The reboot of Fantastic Four featuring the extras of House of Cards and the stars of That Awkward Moment could have been so much better. Director Josh Trank’s Fantastic Four is stilted, vaguely unimaginative and not even remotely thrilling considering all the acting talent he had at his disposal. Miles Teller who was so brilliant in the Oscar winning film Whiplash holds his own as does Kate Mara, but Jamie Bell star of The Eagle and Billy Eliot and last seen in Lars von Triers Nymphomaniac Volume II is lost in this comic book reboot. Frankly Jamie Bell’s unique acting talent is unfortunately wasted. 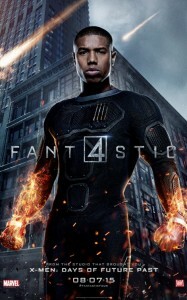 Michael B. Jordan as the rebellious Johnny Storm is remarkably better and definitely on the verge of superstardom after his hilarious performance along with Miles Teller and Zac Efron in That Awkward Moment. 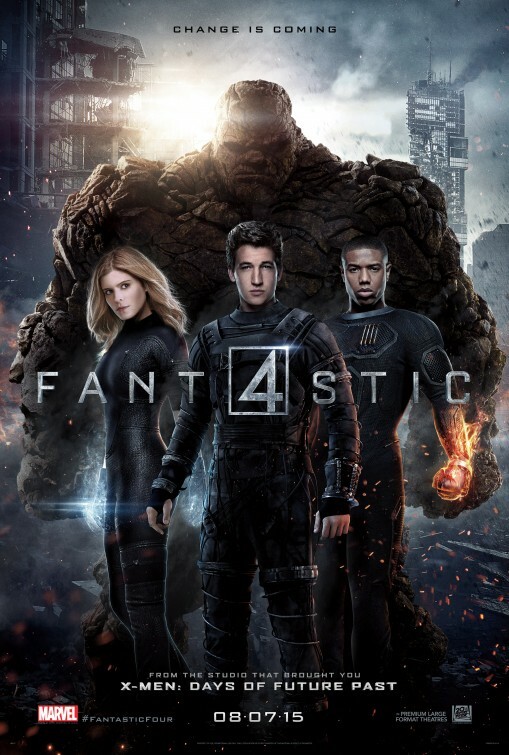 Unlike the original more comic Fantastic Four (2005) which clearly did not take itself too seriously, this version is darker more sombre and in parts tries unsuccessfully to emulate Christopher Nolan’s brilliant The Dark Knight Rises. 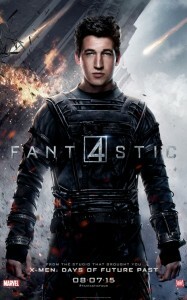 In this version of Fantastic Four, the superheroes and the actors playing them do not take their powers or their characters seriously enough and that is no fault of the talent involved but rather of a tawdry script, bad directing and general narrative arc which suddenly seems to end too quickly, with a finale that appears rushed and clumsy. Unlike the phenomenally clever Antman, which taps into a far broader humour and the Avengers universe, The Fantastic Four seems to be lost which is a pity considering the actors involved. Kate Mara was so exceptional in the Netflix series House of Cards but then again she was acting opposite Kevin Spacey. Even Dr Doom played by Toby Kebbell is not villainous enough and his main motive for sucking the earth into an intergalactic vortex is not sufficiently illustrated beyond pure jealousy for Susan, played by Kate Mara who is infatuated with Reed Richards, the chief scientist, played by Teller, who continuously looks slightly confused in this role. Fantastic Four is not a brilliant film, and should actually not have been remade as the original colourful films including the sequel Rise of the Silver Surfer was zany and entertaining, everything that this cinematic reincarnation lacks. Not Recommend Viewing despite the initial part of the film showing promise. Unfortunately these superhero’s have zero appeal in a market saturated with reboots and reinventions of comic book films.